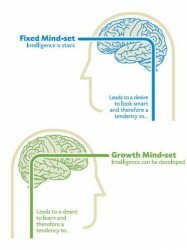 Fixed vs. Growth - What Mindset is Writing Your Destiny ? 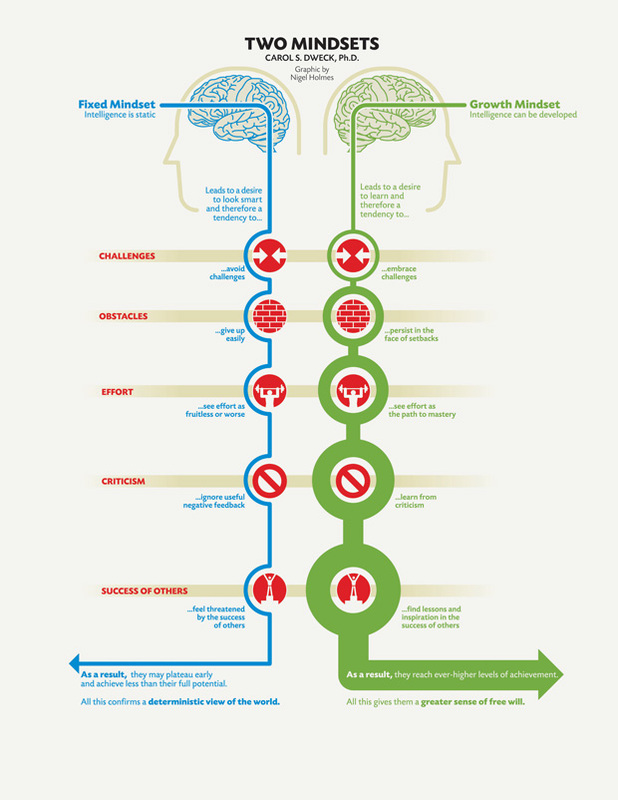 Fixed vs. Growth – What Mindset is Writing Your Destiny ? The Human Mind is probably one of the most complicated subjects to understand, to know how it works and why. It is difficult because, when you look at what’s happening really, it’s The Mind trying to understand itself. Despite the battle of understanding itself our mind is having a constant battle with understanding everything that it isn’t, or at least what it perceives it isn’t. Somewhere in the middle, our mind forms a mindset, a default filter through which it achieves optimal “success”, or at least it did sometime in the past. Why am I saying “or at least..”? It is because not everything our mind does is 100% “The Best Way”, YOU or True. As much as you control it, another part, A LOT BIGGER part is a product of the environment you were raised in. The environment like everything in The Universe changes through time. If some particular mindset worked for YOU then it doesn’t mean it works for you now. And despite this, your Mind is just the part of The Whole as the other part is your Heart. 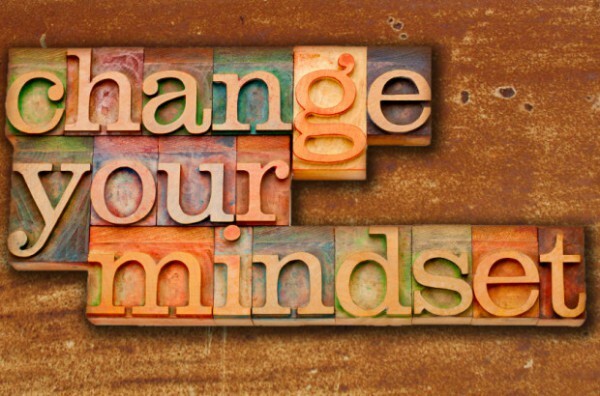 Why does our mindset stay the same if everything changes? It is because our mindset is a product of our consciousness, our soul, something not affected by time but by intentional focus. Our Heart tells what we value the most, what holds meaning for us, what we attach Love to. Our Mind explains this through images and information. 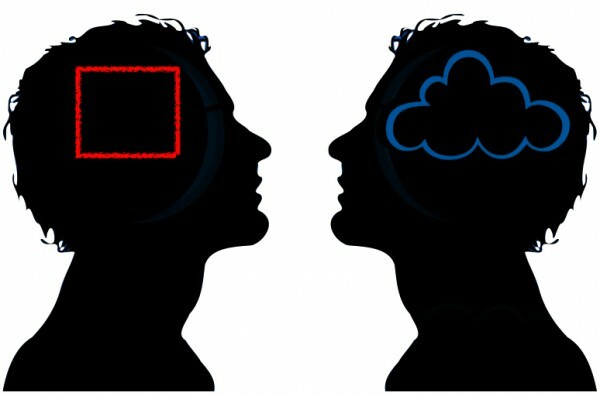 Our Mindset, the part in the middle, is responsible for filtering the information the best way to achieve most. How Does Your Mindset Work? Our mindset is based on the knowledge we have/had, the beliefs and information which shaped the neurons in our mind. However, not every belief you have is true and the same goes for the information your brain trusted to shape itself with. This is why a lot of times the signal our heart sends to the mind is wrongly interpret and the other way around. It is also why the reality we perceive and live in strongly depends on our Mindset. It is the lens through which we see and interact with The World. Sometimes our mindset, as much as it has a great intention, it blocks our true potential. We get stuck in the labyrinth of false beliefs and false information never being able to be who we really are. Mainly there are 2 types of mindsets, Positive and Negative. The Positive one is the one who benefits YOU and The Negative one is the one who doesn’t. Looking at this from a different level and angle, there are mainly Fixed and Growth type of mindsets. The Fixed mindset serves mostly the ego and it is focused on itself paradoxically depending on others to give its approval and will do everything to prove its excellence. It always seeks worship. The Growth mindset serves mostly the soul and it is focused on the world paradoxically depending on itself and its own will to seek harder challenges. It always seeks more growth. The Fixed mindset tries to avoid challenges because it doesn’t want its worth to be challenged. When it approaches obstacles it gives up easily because it sees effort as fruitless, insulting or worse. The Growth mindset embraces challenges because those are its opportunities to grow and improve. When it approaches obstacles it persists in the face of seatbacks because it sees effort as the path to mastery. The Fixed mindset sees criticism as insulting and ignores useful negative feedback because it assumes it is ultimate, divine and unchangeable. 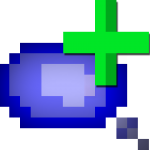 It perceives negative feedback as an attack and will most probably attack back or get hurt. It is threatened by others’ success because they may rise higher than it. The Growth mindset sees criticism as treasure and appreciates useful negative feedback because it gives a clue where, what and how to improve. It perceives negative feedback as a reward and sometimes even demands for it. It finds lessons and inspiration in the success of others to grow even more. Click to read more about The Fixed and The Growth mindset. How Can You Help Your Mind? Our mind fights constant battle with understanding itself and with understanding everything else. It is somewhere between The Great Magician and The Audience waiting to experience the illusion. We are all uniquely the same. What this means is that we are all made of the same material but the purpose of the product to exist is different and unique. The third battle our mind fights is the one of Destiny and Free Will stretching between what the heart tells is right and what the world implies it is. The best way you can help your mind is first to accept that YOU ARE NOT YOUR MIND, YOU ARE NOT YOUR HEART, NOR YOUR BODY OR SPIRIT, YOU ARE ALL OF THEM. Second, intentionally reprogram your mindset to serve the ALL of YOU. 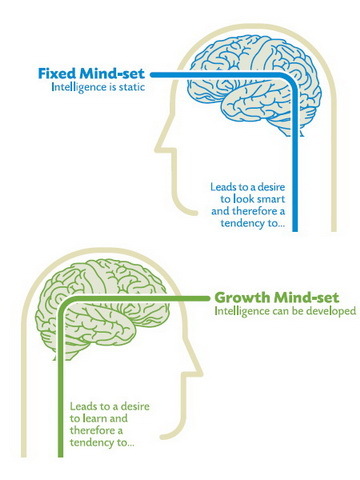 This is neither The Growth mindset nor The Fixed, it is uniting the best from both of them. It is a mindset of seeking growth, improvement of your weaknesses, but also using and having confidence in your strengths. Not blindly being addicted to growth or fixating on worship. It is a mindset of following your heart and improving along the way. It is The Purpose Mindset. Third, be persistent and apply helpful habits. At first it will not be easy. Don’t get discouraged, nothing is easy in the beginning. Try to listen to your heart and hear what it says. What is your purpose? What are your passions? You must consciously record your reactions and notice the triggers, signs and edges you will need to sharpen. Evaluate what mindset you are and intentionally steer yourself towards the other mindset’s strong suits. Start from your heart and apply habits that will serve your purpose. Apply habits that will steer your mindset. Recreate your lifestyle starting from your purpose and passions, add habits and activities that will improve your weaknesses and gain you confidence. Don’t take yourself too seriously but do take your purpose. Read books, learn how things really work, experience things and gain firsthand knowledge, implement beliefs that serve you and remove the ones which limit your potential. YOU ARE WHAT YOU TRULY BELIEVE YOU ARE. All that is left for you now is to Be Persistent and Follow Your Heart. That’s the path of Happiness.